Prix de l’Arc de Triomphe day at Paris Longchamp was one of mixed fortunes for Newmarket trainer William Haggas. His stable star, the progressive Sea of Class, came with a storming late run in the big race, just failing to reel Enable in by a neck. Redemption was to come quickly however in the shape of another flying female, the improving mare One Master. 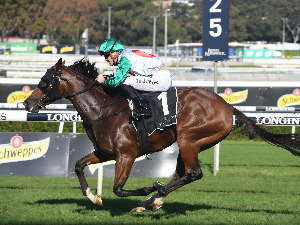 Demonstrating a speedy turn of foot, she was able to get up in the final strides to win the Group One Prix de la Foret under a daring ride from Pierre Charles Boudot at odds of 42/1. 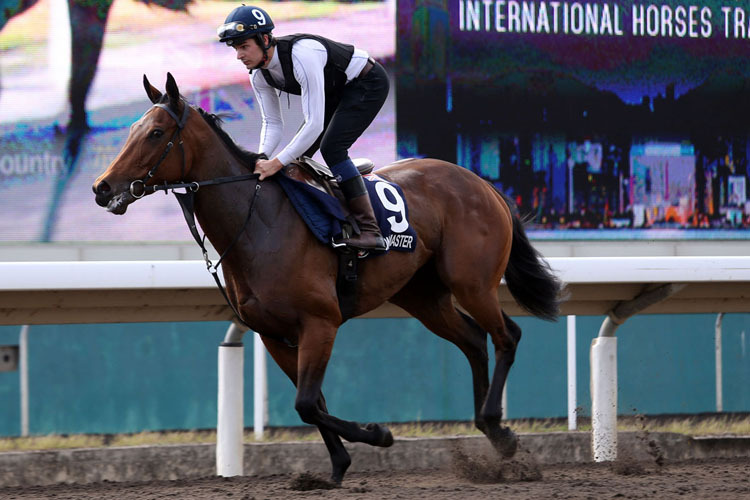 A four year old mare by Fastnet Rock, One Master didn’t have the profile of a HKIR runner when starting her campaign with a solid fourth in a female only Group Three at Lingfield back in May. 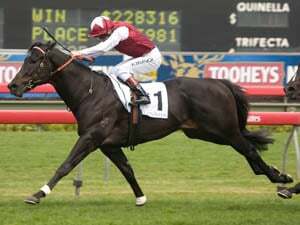 She’d been lightly raced as a three year old, picking up her black type at Ascot in a listed race on her third and final start of the year, notably beating subsequent Group One winner Urban Fox into fourth. 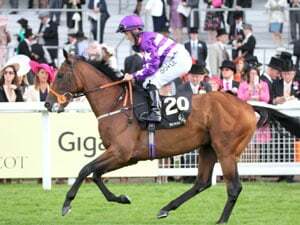 She’s progressed beyond recognition under the expert attention of her trainer and began to blossom when landing the Group Three Fairy Bridge Stakes at Tipperary in late August. The ground came up good to yielding and she was able to beat a field of good quality fillies and mares. The Prix de la Foret over the same distance seemed a reasonable objective against open company, and the step up in class was no issue for her. With a Group One under her belt after the big day at Paris Longchamp, Haggas made the brave decision to take the mare to America to try her hand against the best milers in the world. In a good size field of 14, she started a general 20/1 shot and was able to deliver at long odds. A solid fifth behind Expert Eye in the Breeders Cup Turf Mile despite facing trouble in running was an impressive performance. In another couple of strides she would have been second and William Haggas was delighted: “I was thrilled with that run in the Breeders’ Cup Mile, it was quite possibly her career best, especially as her jockey was caught down on the rail, which was not where he wanted to be”. 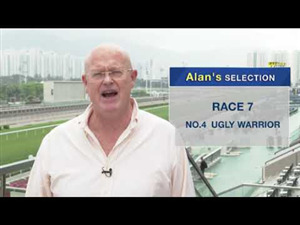 One Master faces a big task in the Hong Kong Mile against local super star Beauty Generation, but she’s been underestimated before. Haggas suspects the ground won’t trouble her, saying: “I have trained generations of her family, which is a salutary reminder of how long I’ve been training for! Her mother Enticing set a course record at Bath over five furlongs on firm ground that I think still stands”. 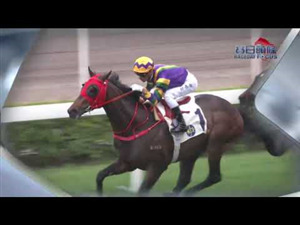 With her owners making the seventeen hour flight to experience the sights and sounds of Hong Kong racing, One Master can only try her best - and that may well be good enough to finish in the frame.